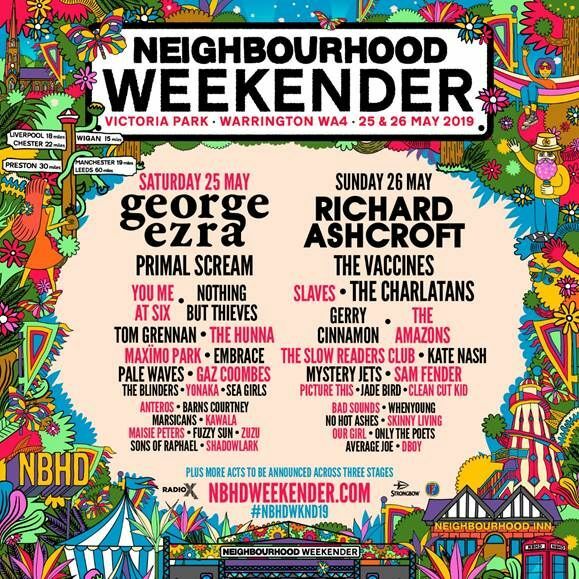 Neighbourhood Weekender 2019 returns to Warrington’s Victoria Park in May 2019 and line up details have now been announced. 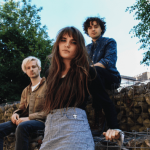 The stunning line up includes huge names with Richard Ashcroft, Jade Bird, George Ezra, The Amazons, The Charlatans, Slaves and You Me At Six confirmed. 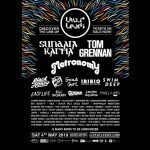 The festival returns after last year’s huge event, taking place on Saturday 25 and Sunday 26 May. 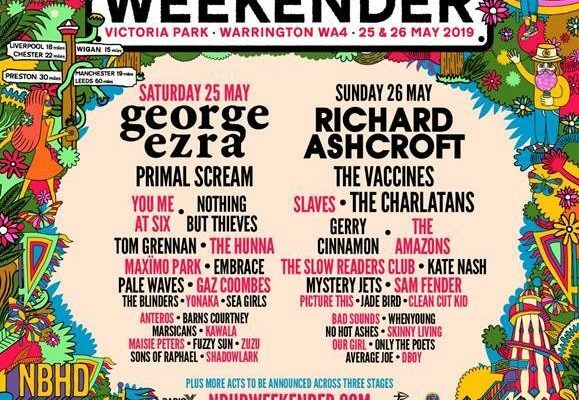 Headlining the event are George Ezra and Richard Ashcroft. George Ezra is one of the biggest selling male artists of the decade. His debut album Wanted On Voyage is 4x platinum certified in the UK and spent 122 weeks in the chart overall. His upcoming arena tour sold out in minutes and his acclaimed second number 1 album Staying At Tamara’s is one of the best-selling records of the year so far. Richard Ashcroft released his fifth solo studio album Natural Rebel last month to huge praise. The album represents the latest chapter in a hugely successful solo career for the former Verve frontman, Ivor Novello award winning and Grammy nominated artist. It follows Alone With Everybody (2000), Human Conditions (2002), Keys to the World (2006) and These People (2016). 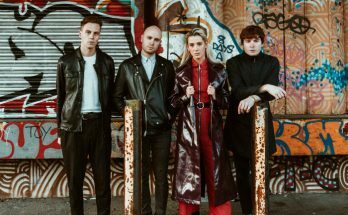 Organisers SJM have also announced a huge number of supporting acts … and the list is pretty incredible including the likes of The Charlatans, The Vaccines, Slaves, The Hunna, Maximo Park, Pale Waves, Jae Bird, Kate Nash, The Amazons, as well as Live-Manchester favourites Yonaka, Anteros, Zuzu and No Hot Ashes. Who will perform at Neighbourhood Festival 2019? 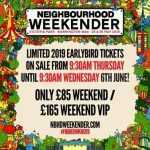 When do tickets go on sale for Neighbourhood Weekender 2019? Tickets for Neighbourhood Weekender 2019 go on general sale at 9.30am on Friday 16 November. A presale exists for Warrington residents (WA1-5 postcode) from 9.30am on Thursday 15 November.